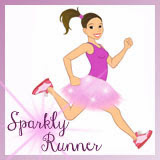 Sparkly Runner: Last Minute WDW Marathon Weekend Tips! 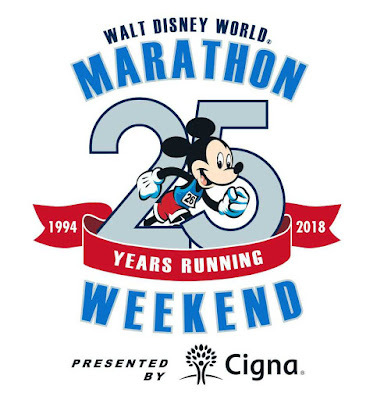 The Walt Disney World Marathon Weekend officially kicks off tomorrow when the Health & Fitness Expo opens at ESPN's Wide World of Sports! The weekend continues with the 5k on Thursday, 10k on Friday, half marathon on Saturday, and full marathon on Sunday. If you've been training for one (or several) of these events, your race week is finally here! It occurred to me the other day that this will be my fourth trip to WDW for Marathon Weekend- if you count 2012 when I flew down just for the day to cheer on Matthew (it was a surprise!) as he ran the marathon :-) In 2013, I ran the 5k and half and in 2014 we ran Dopey; all four races. 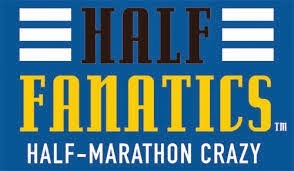 This year, I'll be doing the 10k and then cheering on Matthew (half and full) and Dad (full). By now, I feel like I've got the Disney race routine down. I know there are many of you that will be running this weekend or will be running Disney in the future so I wanted to post a few last minute tips that might be helpful to you as you head on over to the most magical place on earth! 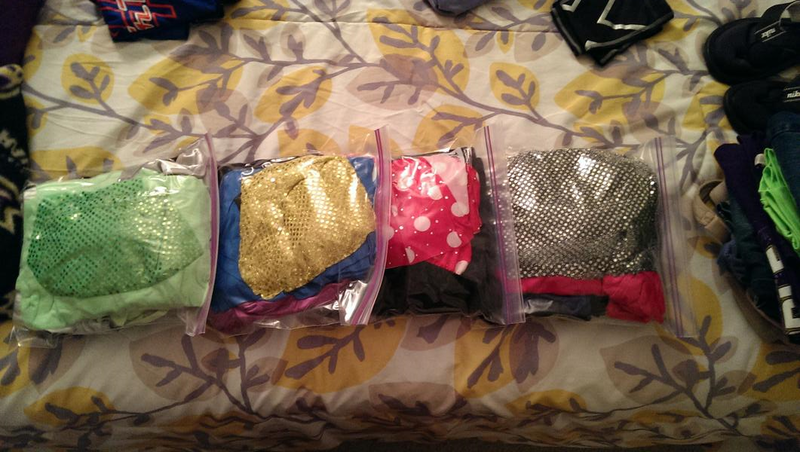 Pack each race outfit in a separate gallon-sized ziploc bag: shorts/shirt/bra/socks/headband, etc. That way you know it's all in one place. Wear your running shoes on the plane! If your luggage gets lost, you may not get it in time for the race. I also recommend packing your running clothes (and anything else you can't replace at the expo) in your carry-on bag so it's always with you. Pack a variety of different sized plastic bags including garbage bags. Trash bags make a great poncho if it rains or you can use them to sit on while waiting in the corrals. Bring small amounts of over-the-counter medication: tylenol, gas relief, pepto bismal, unisom/tylenol PM, sudafed, etc. You never know what you'll need and it's reassuring to have common medications with you. Earplugs/eye-mask: my family makes fun of me, but I'm always able to sleep even with noisy hotel neighbors or too-bright rooms. Four races; four ziplocs. Dopey packing in 2014. Winter clothes! Yes, occasionally it gets cold in Florida in January. But typically, the temperatures are warm enough for shorts, t-shirts, and a light jacket. Lots of shirts: Remember, you get a shirt for each race you do. And if you do Goofy or Dopey, you get an additional shirt. Keep in mind that you'll have to leave room in your suitcase for those extra shirts. Get a good night's sleep. I know how exciting the night before a race can be, but just try to get some sleep. You'll feel better on race morning if you get a few hours of rest. Set out all your race clothes, bib, safety pins, Magic Bands, etc. the night before so the morning is easy and not stressful. Last year, we got all the way out to the buses and I realized I left my half marathon bib in the hotel! Super stressful when it didn't need to be! Charge your phone, ipod, timer, camera, pager, whatever the night before. Nothing is worse than having a dead ipod on race morning! If you're staying on Disney property, get on the buses early. If you're driving, get to the parking lot early. With tens of thousands of people running, it gets crazy on race morning! Bring food and water with you to the race start, especially if you are in a later corral. Last year, we probably waited about an hour and half in the corral before it was our turn to start. I was super glad I'd brought my breakfast along! 20,000 of your closest friends! Study the course map and where Disney transportation can take you. Epcot is the hub- use the monorail to get to the Ticket and Transportation Center and Magic Kingdom. Use buses at Epcot (in the parking lot, NOT near the park entrance) to get to Animal Kingdom, Hollywood Studios, and Champion Stadium. 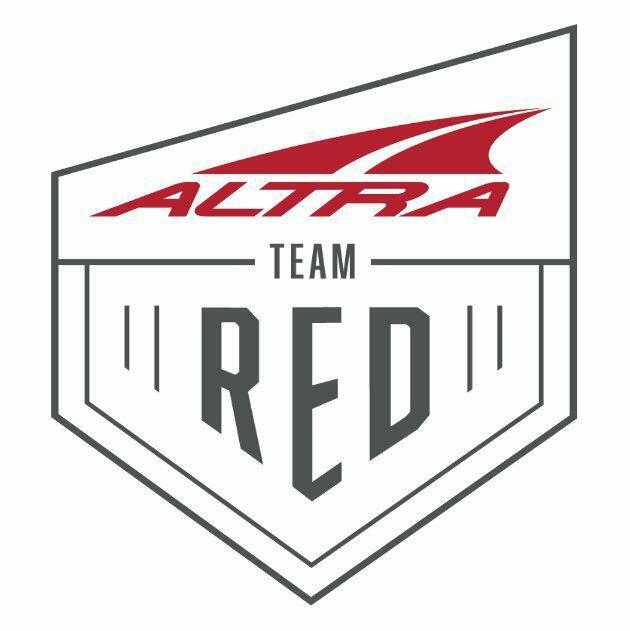 Sign up for runner tracker here. Wear something/carry something recognizable. It will help your runner find you in a crowd. Google "Disney race spectator" to find helpful blogs and more tips. My offical marathon spectator shirt, January 2012. Read race recaps from other bloggers to get pumped for the weekend- just google "Disney marathon weekend race recaps." You can see all mine here. Check out this post on how to get great character photos on-course. 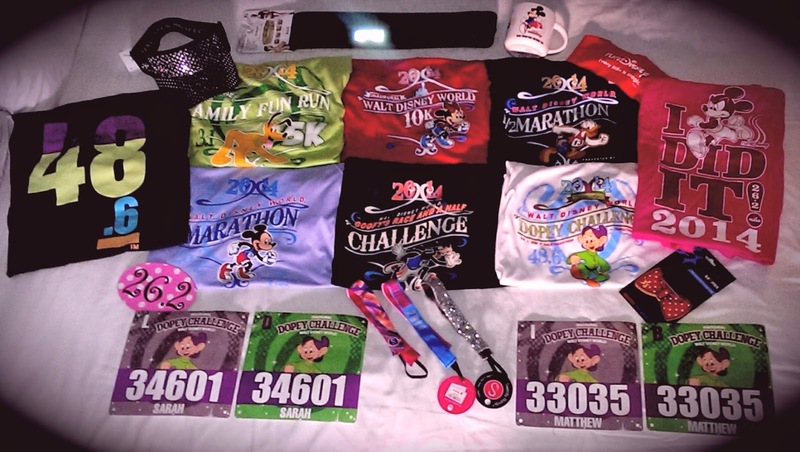 This Virtual runDisney Blog Hop has some fantastic posts on all aspects of the weekend. You've got this, I promise. You may have doubts in your abilities. You may be riddled with nerves and anxiety. You might be thinking, "What the heck have I gotten myself into?" But you've put the work in. You've trained. You are more ready now than you'll ever be- and I know you'll be amazing this weekend. Here's a last minute pep talk, from me to you. I might be scared, but I will be victorious! I am stronger than this challenge, this challenge is making me stronger. All it takes is all I got! There will come a day I cannot do this; today is not that day! Good luck and see ya real soon! We arrive in Orlando on Thursday- make sure to follow on instagram, twitter, and facebook to see all the Disney magic as it unfolds! Are you running this weekend? If so, which race? Comment below so I can cheer for you! So excited! Only doing the marathon but I think your tips are great for us one race people, too! Woohoo! Now to just get the race day temps to go down for Sunday (somehow magically) and get my stuff packed. Great post. Jennifer- can't wait to cheer for you during the full! 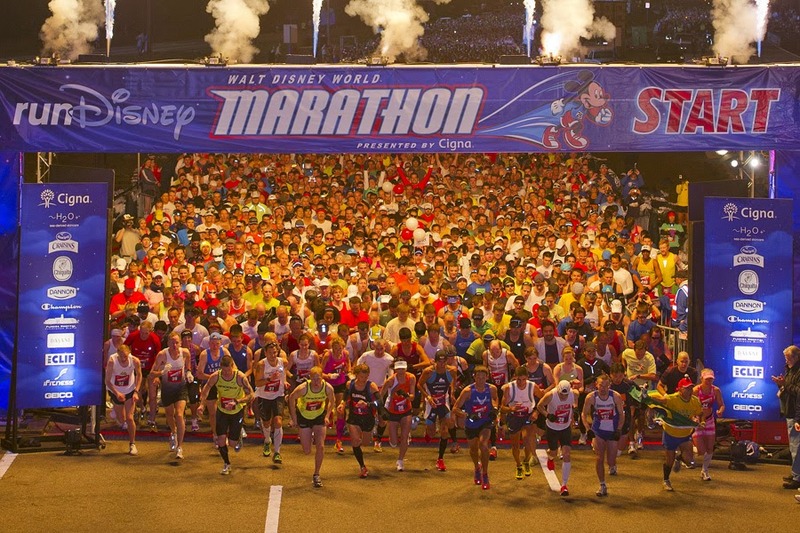 You will have a fabulous time- what's better than running at Disney?! Good luck! !